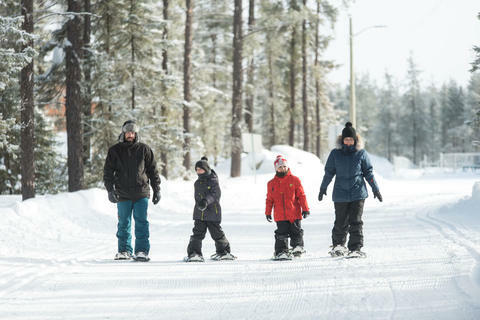 The site includes two visitor facilities: the Forêt récréative reception lodge (cross-country skiing, snowshoeing and VPS (fat bike – pilot project); and Pavillon Kiwanis-Lemieux (skating). 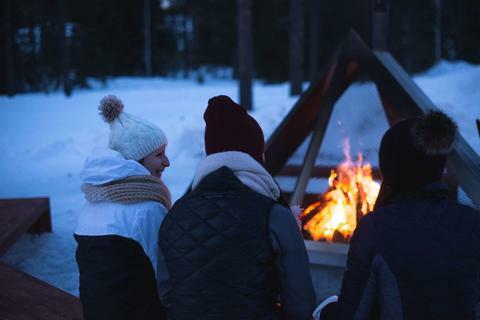 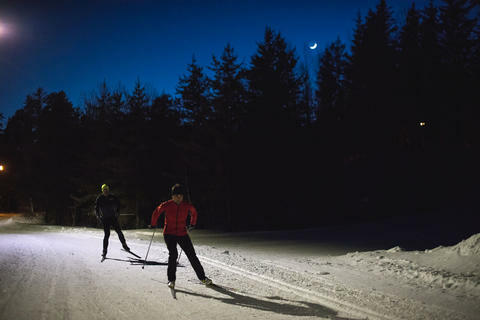 Services offered: Winter: cross-country skiing trails, snowshoeing trails, the Agnico-Eagle ice path and a VPS (fat bike) trail (pilot project). Rental of equipment: cross-country skis, snowshoes, trailers, toboggans, ice skates, VPS bikes (fat bike), protective equipment.